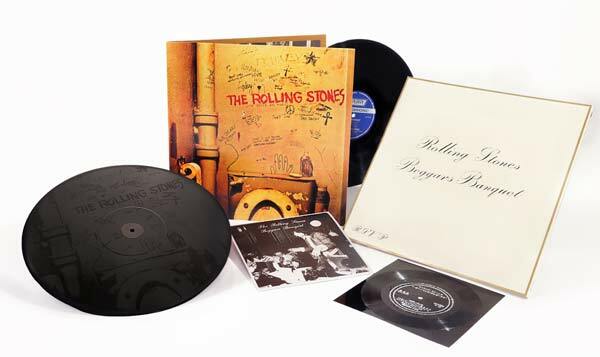 ABKCO Records released a 50th anniversary edition of The Rolling Stones‘ Beggars Banquet album on November 16, 2018. 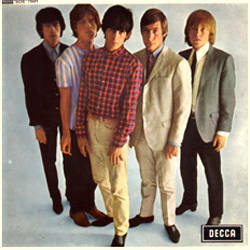 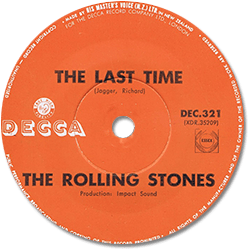 The last album recorded with the original lineup of Mick Jagger, Keith Richards, Brian Jones, Bill Wyman and Charlie Watts, Beggars Banquet was recorded between March and July of 1968 at Olympic Sound Studios in London and released in December of that same year. 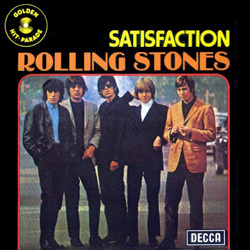 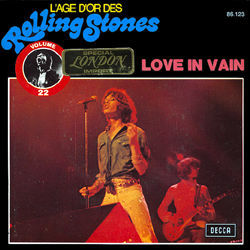 The album has been newly mastered by engineer Bob Ludwig, lacquers cut at Abbey Road and pressed on 180g vinyl; it comes in a package with both versions of the cover: the gatefold sleeve features the Michael Vosse photograph of a vandalised toilet (once deemed offensive) coming with an 'overwrap' of the inoffensive 'wedding invitation' version. 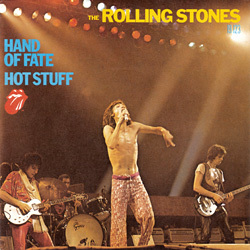 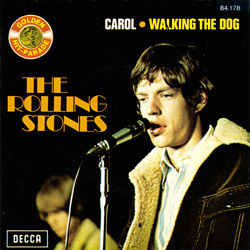 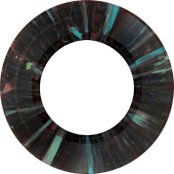 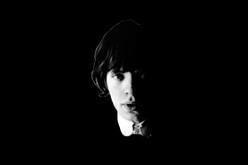 Expect no unheard bonus here, but the vinyl comes with a bonus 12" record with a mono version of Sympathy For The Devil (the only song from the album to be truly mixed in mono) cut at 45rpm. 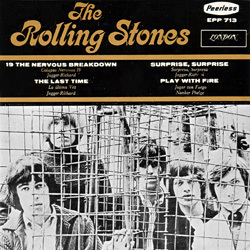 On its reverse features an etching of the 'toilet' cover art. 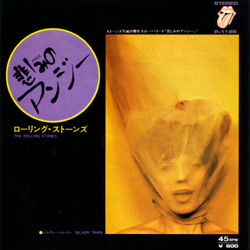 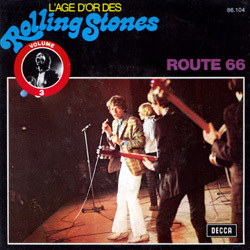 Also included is a replica of the rare Japanese bonus 7" flexi disc in PS [with a new catalogue number] containing a phone interview with Mick Jagger from April 17, 1968 originally distributed with some copies of the London US export LP PS 539 pressed for Japan - see Japanese discography], and a download code for the album + interview. 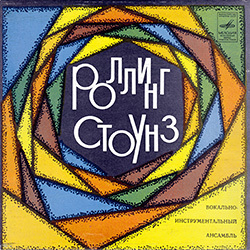 Note that the album is reissued on CD too. 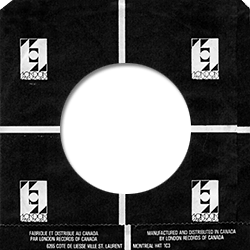 As all recent Abkco releases, the European (and UK) version is pressed in Czech Republic, although information on the flexi refer to the sole US address of the record company!